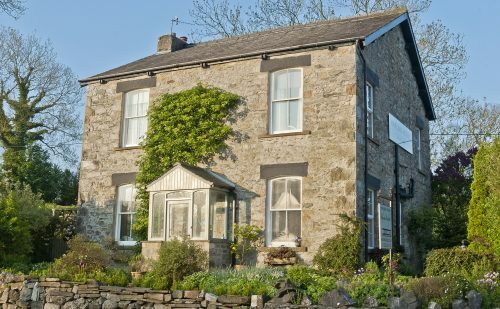 A cosy and comfortable holiday cottage in the Lune Valley; 18th century soul, 21st century style. 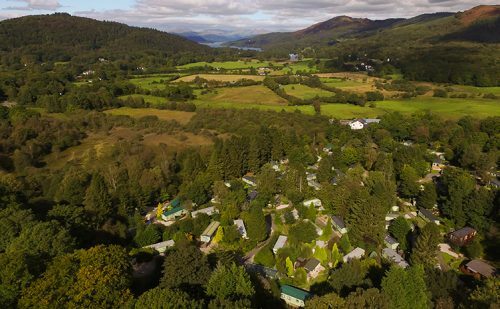 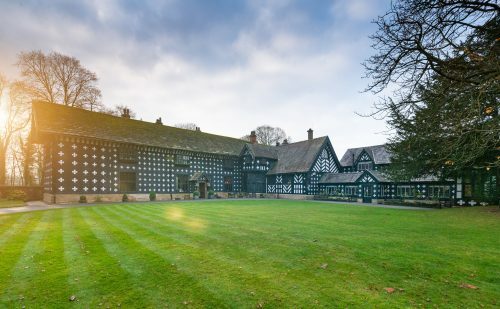 English Lakes Hotels is a family run hotel group with five Lake District hotels and Lancashire hotels. 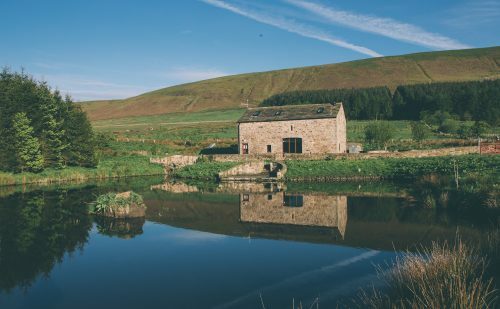 A short drive from the city, but a different world. 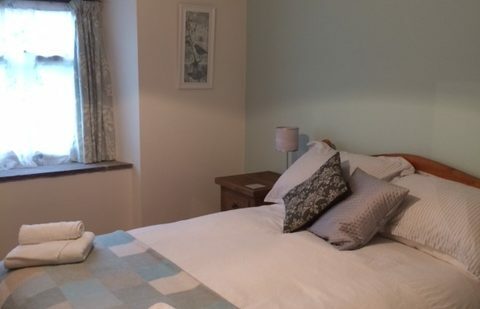 We look forward to welcoming you to our refurbished B&B in Ingleton. 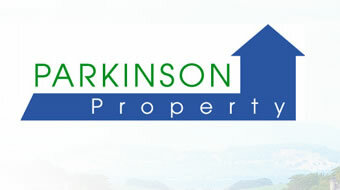 Parkinson Property has been letting and managing property in the Lancaster and Morecambe area since 1986. 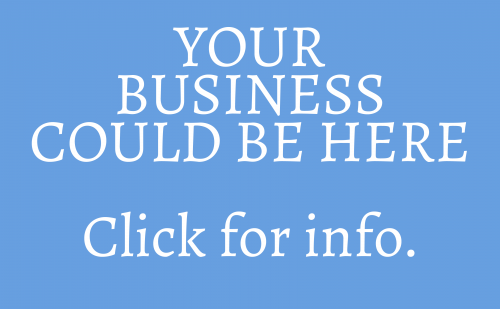 We provide a complete property management service that gives complete peace of mind to property owners. 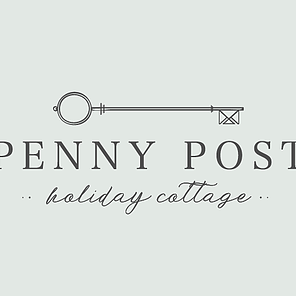 Penny Post Cottage, lovingly restored, preserving its quaint spaces and unique features. 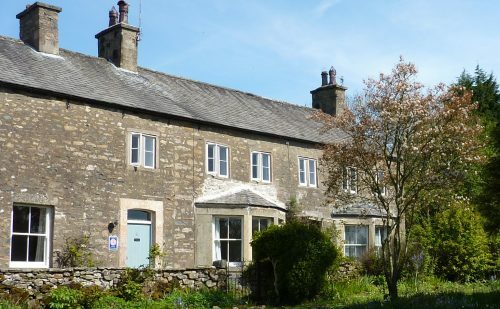 Set in the beautiful village of Warton Lancashire. 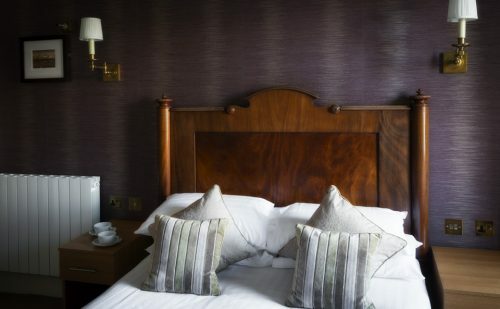 Our six lovely, cosy rooms come with comfortable beds, crisp linen and freshly laundered, fluffy towels – and are the perfect place to stay whether you’re in town on business or pleasure. 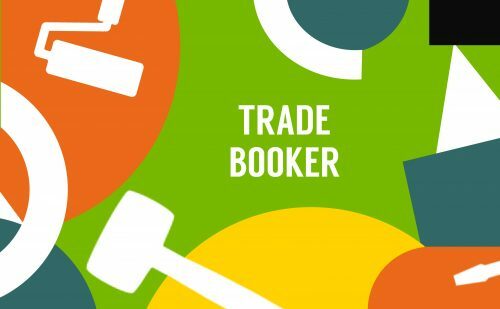 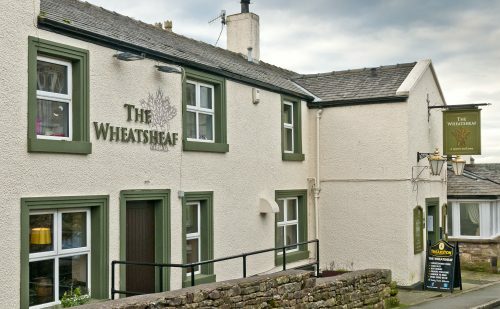 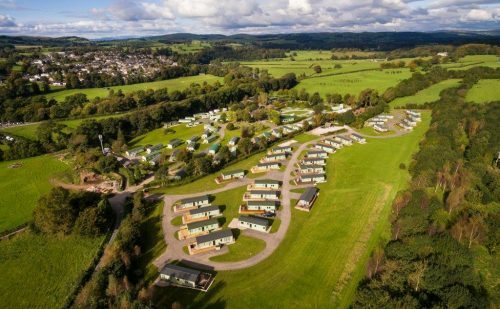 Located within the beautiful valley of the River Lune in the Yorkshire Dales National Park and a short distance to the Lake District National Park. 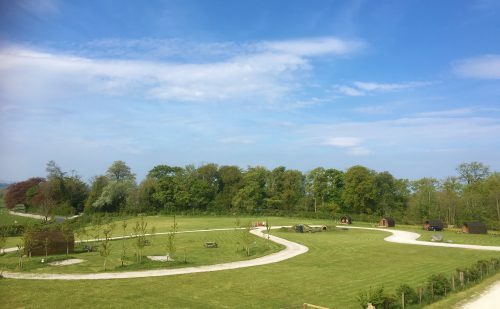 Self catering Pod/Wigwams, Treetops apartment and touring holidays.